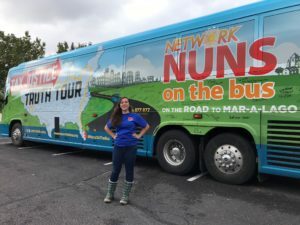 I had the pleasure of accompanying the NETWORK Nuns On The Bus and their local allies on a small part of their journey across the United States to tell the truth about tax justice. 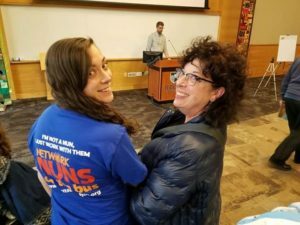 The sisters held a Town Hall for Justice on the campus of my alma mater: Regis University in Denver, Colorado. I came home for two purposes— to see family I’ve been far away from, and to welcome my D.C.-based NETWORK coworkers to my home. This visit reminded me of the importance of community in justice work. My two worlds came together that Sunday— the community I do the work for, and the community I do the work with. Community organizing and advocacy is different when it’s centered on your own community. I did not feel like the D.C. insider looking in on “Middle America,” but rather an active participant in this struggle. Regis is located in a working-class Latinx neighborhood that is quickly being replaced by luxury condos and artisanal coffee shops. 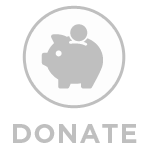 Students are struggling to find affordable housing while the cost of their education continues to accelerate. Families, many of them families of color, are being pushed out of Denver and the neighborhoods they were instrumental in establishing. The east Denver communities I taught in (Montbello and Green Valley Ranch) are home to working class people of color who have been pushed out of Denver’s heart and into the plains: far away from well-funded schools, accessible grocery stores, and reliable public transportation. Twenty miles north of Denver, I’ve seen my hometown of Lafayette gentrify. Our town’s identity as a town was founded by the Mexican-American working class as an affordable and more racially diverse alternative to Boulder. It is now becoming a higher-altitude Silicon Valley. I know I can never afford to buy a house in the town I grew up in, let alone afford to have a family here. My own family relies on Medicaid. 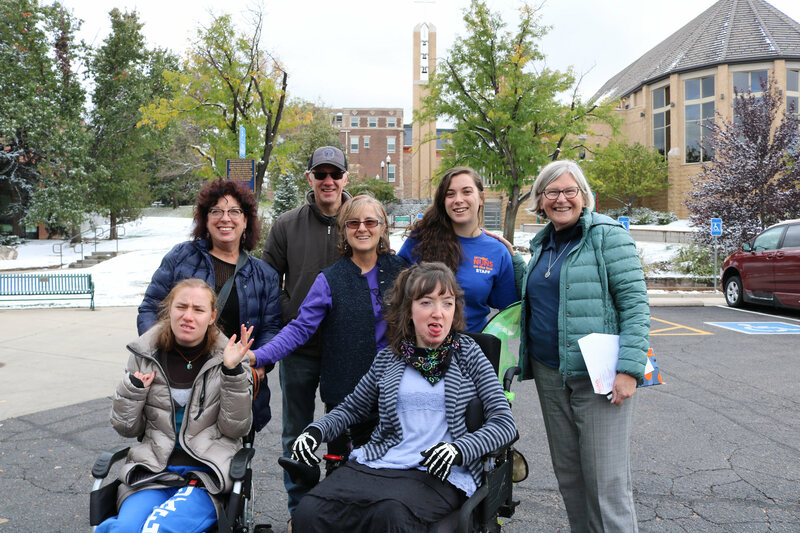 Every time I hear a Washington politician attack Medicaid and people with preexisting conditions, I think of my family back in Colorado. 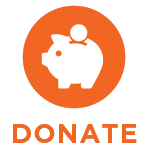 If Medicaid continues to get cut, my sister could lose the ability to live independently as a young woman with a disability. The Coloradans attending the Town Hall for Justice were telling similar stories. They shared their worries about our chronically underfunded schools switching to four-day weeks, our people with disabilities losing their Medicaid coverage, the skyrocketing cost of living that prevents us from finding affordable housing and child care, and the rapid development that is pushing so many people to the margins. My community expressed the same truth I knew— Colorado may appear to be a booming economy, but that economic growth has been unequal, and has pushed the people who made Colorado what it is to the margins. It was heartening to know I was not the only Coloradan concerned about these issues. Being separated from your community can be alienating; it’s frustrating when not enough people in D.C. offices understand what’s happening 2,000 miles away in the Colorado plains and foothills. If I could pick a word to describe the town hall, it was cathartic. My friends and family expressed to me how good it felt to be heard by people in Washington who had a genuine drive to take their stories to heart and do something about it. It reminded me of the privilege it is to be trusted with these stories and have the capacity to do something for my community people while on Capitol Hill. I also felt less alone in this struggle; I was reminded of the amazing, like-minded people in my network who are doing the same work on a more local level. We’re all mending the gaps together. NETWORK is people-powered, and now I have a greater understanding of what that means. The stories of people on the ground is what fuels us. It was an important reminder of why I do this work. It can be easy to get caught up in the individualistic story of my work and my job and my career and forget that social justice work is about amplifying other people’s stories. It is too easy to become removed from the realities of the groups we advocate with on the hill. It is tempting to fall in the mindset that you are advocating “for” these groups and stop taking the time to listen to their worries and their hopes. These realities are painful— it is much easier to read a report or a policy briefing than to look someone in the eye and listen to their fears. Even worse, a lot of the time there’s not a satisfying response to alleviate their pain. It is because NETWORK takes the time to listen that makes us better advocates and better allies to the people we represent in Washington. I’m grateful to work for an organization that reinforces the importance of listening. The Nuns on the Bus is of course about telling the truth about taxes and economic inequality. I think its real strength, though, is not its telling of the truth, but its listening to the truth of many Americans who feel left behind and dismayed by the inhumanity and moral ruin exhibited by members of Congress. Washington’s elite can deny our facts and our statistics, but they cannot dispute the stories we collect on the road. In a society dominated by talking points, hot takes on Twitter, and 30-second political ads, listening is sacred. Listening is the foundation of allyship and solidarity. If I’ve taken anything from this experience, it’s the importance of reaching out and listening. We may not be able to come up with all the answers, but we all have the capacity to listen. True democracy exists in relationships. If we’re serious about fixing our political system, it’s not enough to prescribe solutions. We must do the hard work of building community, and the first step of that is taking the time to be present and listen. The Town Hall for Justice showed me what’s possible when you take that first step, and it’s a truly beautiful thing. 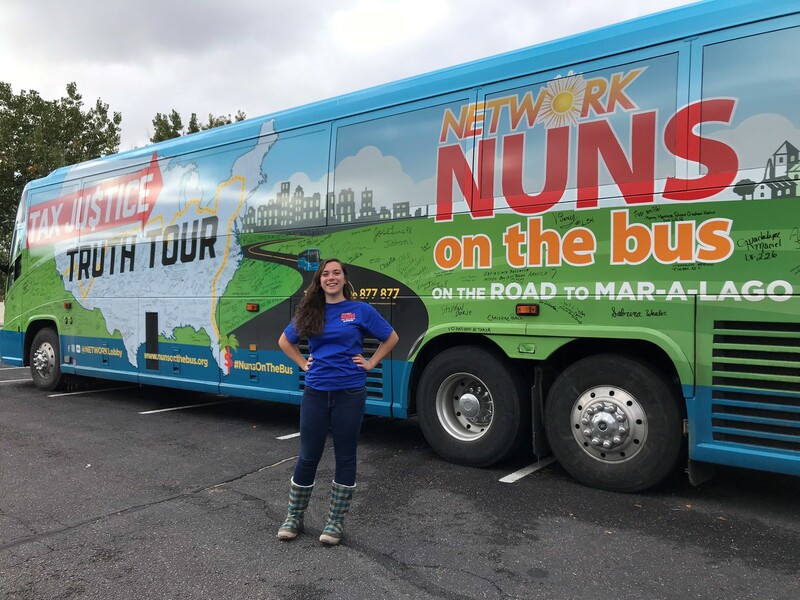 This entry was posted in Emerging Justice Seekers, NunsontheBus2018 on October 16, 2018 by networklobby.